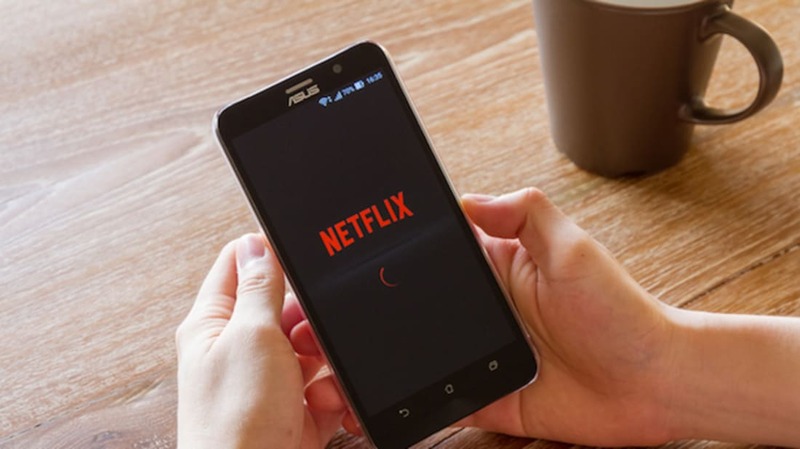 Your holidays travel plans are about to get a lot more bearable: after years of gentle nudging and downright pleading from subscribers, Netflix has finally launched an offline viewing mode for its smartphone- and tablet-using streaming customers. The new service, which will be available worldwide beginning today, will allow Netflix users to download select movies and TV shows from the network’s vast library, to be watched in whatever Wi-Fi-less place the day takes you—be it a car, subway train, or dial-up-using relative’s house. "While many members enjoy watching Netflix at home, we’ve often heard they also want to continue their Stranger Things binge while on airplanes and other places where internet is expensive or limited," Eddy Wu, the company’s director of product innovation, wrote in an official blog post announcing the new service. Not all of the network’s offerings will be available for download, but those that are—including several of Netflix’s original series, including The Crown, Narcos, and Orange is the New Black—will feature a tiny button that allows you to "Download now to watch offline later." More titles will be added in the coming weeks.